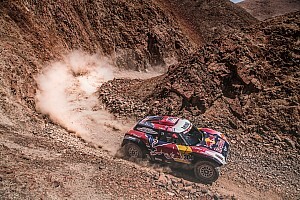 The Spanish rider had just triumphed for the fifth time on the most demanding rally in the world. After 12 participations and 5 victories on the Dakar as a biker, Marc Coma has been called upon to assist Etienne Lavigne as sporting director of the event. 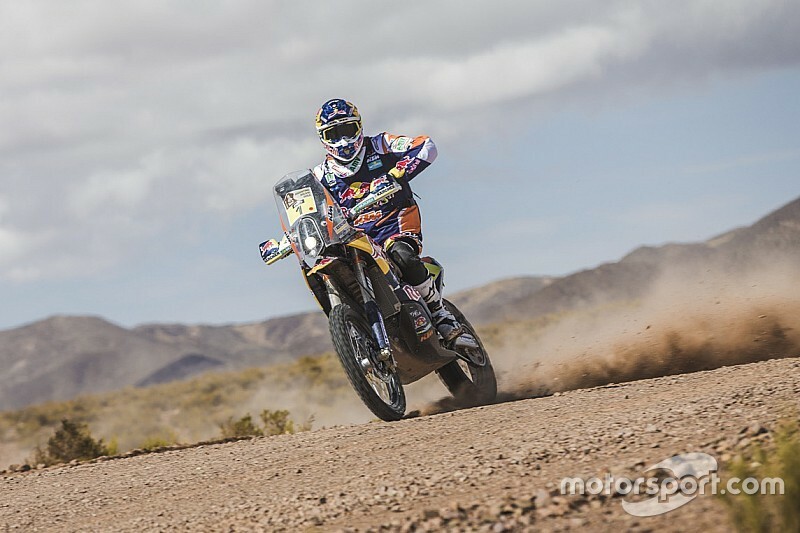 The Spaniard will be devoting his passion for the Dakar to helping the organisers, starting this week: he will be spending part of July carrying out reconnoitring for the 2016 edition. My first reaction was ‘wow’… I was in shock! On completion of the final special stage on the Dakar 2015, Marc Coma’s face radiated the feeling of a mission accomplished. 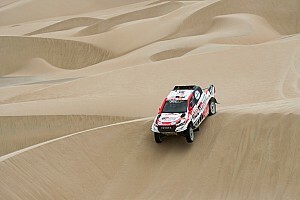 The Spanish rider had just triumphed for the fifth time on the most demanding rally in the world. His history on the Dakar started in 2002 at the age of 25 years and has brought him the utmost delights… but also the most painful disappointments, with withdrawals, injuries and time penalties. After having completed a cycle of 12 participations on a bike, the future could have seen him return on four wheels. However, it is another crew that he has chosen to join, following the proposition from Etienne Lavigne, who wanted to entrust him with the position of the event’s sporting director. A master in all the facets of his sport as a rider, Coma will now be required to draw on all his qualities to take on a new role within the organising team. For Etienne Lavigne, the idea to call on Coma was self-evident: “It was the first choice that came to my mind, because we both share the same passion for the Dakar. I know that when he commits to something, it is always to the full. I like his thoroughness and calmness. What’s more, we share the same values. He knows all the constraints of the event and he is a genuine leader. To co-pilot this event, in which the exceptional is a daily fact of life, this is the very least that we need”. Honoured to have been asked to take on such responsibilities, Coma was nonetheless initially surprised by the proposal of Etienne Lavigne, but it did not take long for him to make up his mind: “My first reaction was ‘wow’… I was in shock! Winning the Dakar 5 times was already a dream for me, but now I realise just how lucky I am: being part of the organising team, with this level of responsibility is an opportunity for me to put back into the rally everything that the Dakar has given me”. 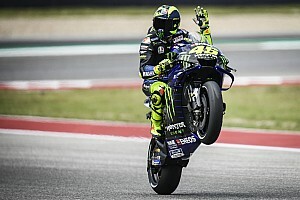 The former rider, now focused on the tasks awaiting him, is undergoing a transitional period and has eagerly donned a new cap: “I still feel a bit like a competitor, but since I’ve started working, I get the feeling that I will be looking at the race from different angles. I know that it’s the right time for me. 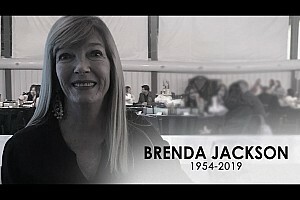 My goal is to put all my energy into ensuring that the Dakar remains the greatest rally in the world and my philosophy is to give priority to a sense of adventure”.